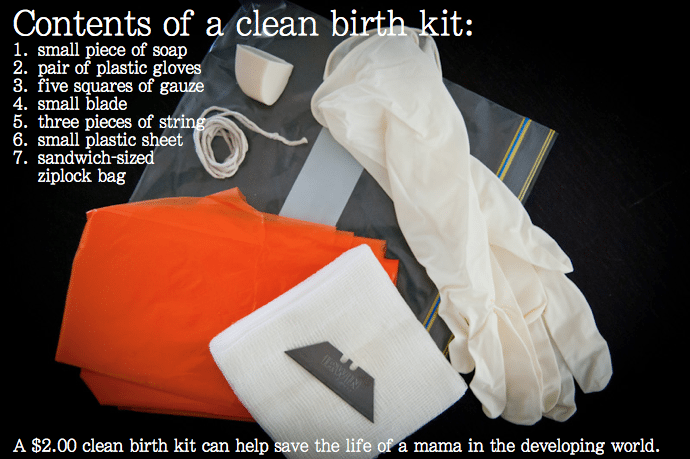 Save a Life: Give a Clean Birth Kit. A lot of us who understand natural physiological birth know that birth isn’t as dangerous as most of us grew up thinking it was. We know that past conditions for birthing women were poorer, which was the real culprit in maternal and neonatal fatalities– not the act of childbirth itself. Lack of access to clean water, nutrition, proper preventative medicine or care, extreme poverty… these were some of the things which caused birth to go bad in the “good old days”. We take for granted that this doesn’t happen anymore. But it does. Even the most naturally-minded, birth-trusting earth goddess mother has an uphill battle to face when the odds are stacked against her. 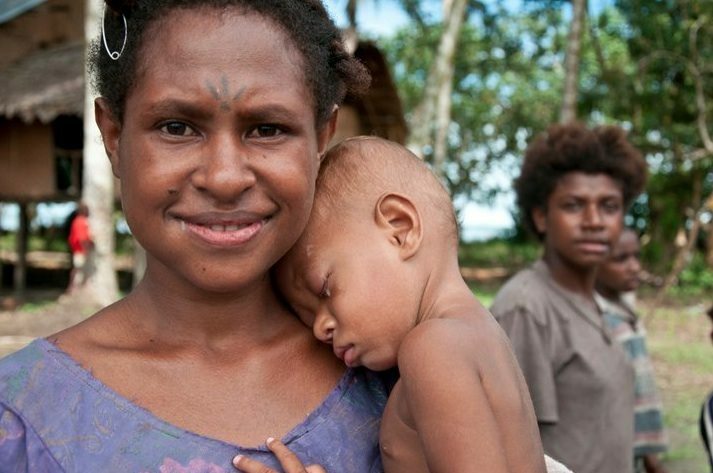 That’s why this Mother’s Day, you might want to consider donating a clean birth kit to areas which we would consider third world… places like Papua New Guinea, where the maternal death rate is 1 in 7. Adriel at The Mommyhood Memos wants us to know about Bloggers for Birth Kits. It’s great. You can either assemble your own birth kit and send it in, or you can donate in increments of $10. For only $2-3 dollars you can give a woman a birth kit with just the sterile essentials which could be life saving. You’ll be helping to stomp out the #1 issue in maternal death: infection. If you prefer to donate ($10 increments), click here. Please be sure to write “Bloggers for Birth Kits” in the box that says “additional comments” so the funds will be allocated properly! And of course, if you can do nothing else, consider passing this on. Tweet it, Pin it, Facebook share it, share it with a group. Thanks.